Find a new Dodge Journey at your local San Francisco, CA Dodge dealership. 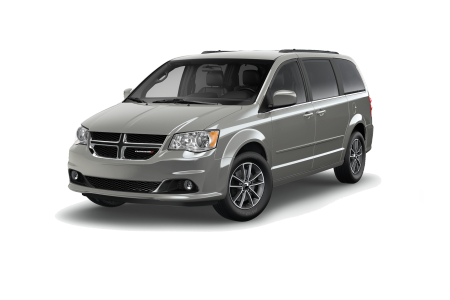 Overview The Dodge Journey is a compact Dodge SUV that gets extraordinary fuel economy, seats up to seven, and has innovative interior storage, making it ideal for San Francisco, California living. 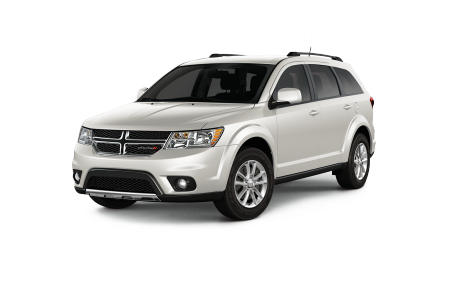 With a budget-friendly starting MSRP, the Dodge Journey is a smart choice for those looking for more versatility than a sedan and a smaller vehicle than a full-size SUV. With an available V6 engine and smart touchscreen interface, you'll be able to tackle any San Francisco road with the latest technology. With multiple trim levels such as the SE, the Crossroad, and the R/T, you can choose the right Dodge Journey for you at our Bay Area Dodge dealership. Why Us? 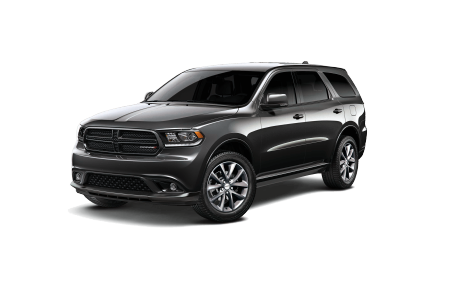 Stewart Chrysler Dodge Jeep Ram serving San Francisco, CA has a choice selection of Dodge vehicles and an impressive automotive service center. Easy to access, friendly, and knowledgeable, this is a fun one-stop shopping experience for anyone in the Bay Area. Committed to being hassle free and encouraging you to take the lead, our sales, auto finance, and vehicle service teams are on your side. Browse the online selection today, or stop in to see and test drive the Dodge Journey for yourself. When you find that perfect car or SUV, you want to keep it running safely and smoothly. Stewart CDJR's Dodge service team will keep you safe on the road with routine checkups, Dodge repairs, and oil changes. We're fast, friendly, and know Dodge vehicles inside and out. Make your next service appointment online today at our San Francisco Dodge dealership, or stop on by today!